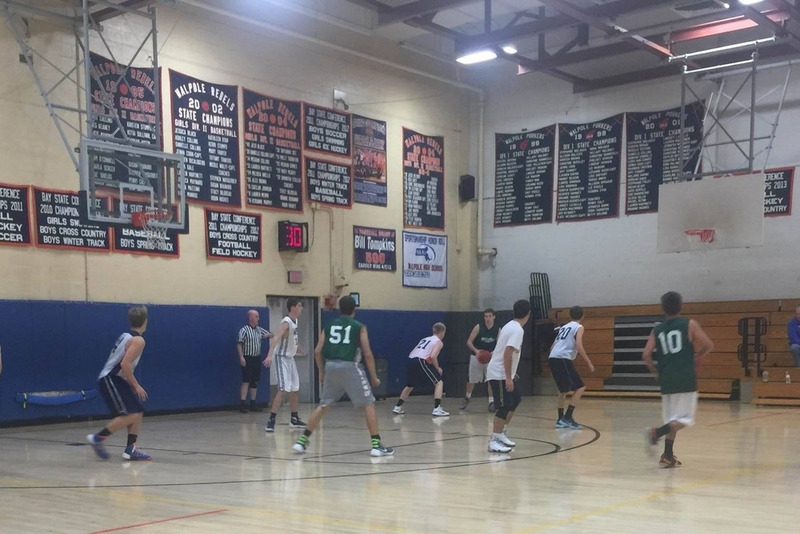 NESB is proud to sponsor the various high school leagues in Stoughton, Westwood, and Mansfield, MA. 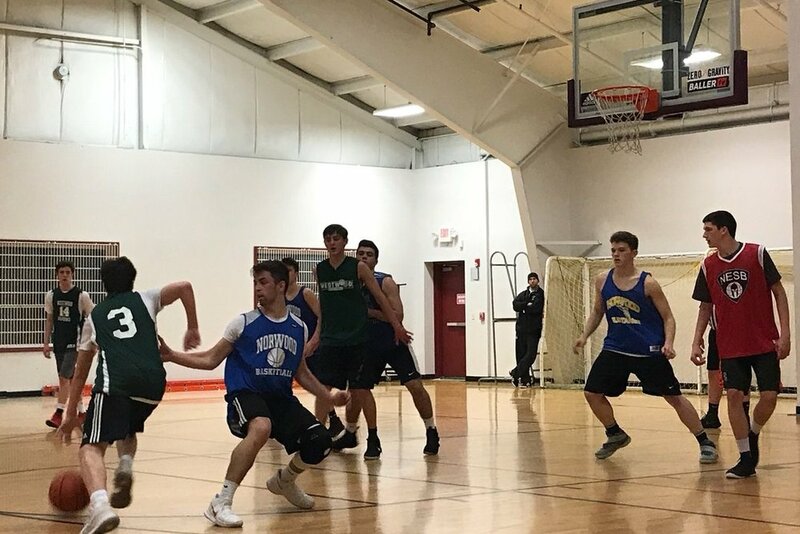 Each league will feature a group of teams from local high schools that compete against each other every week in highly competitive, officiated games. The leagues are a great opportunity for players to seamlessly continue their development individually and as a team throughout the offseason. 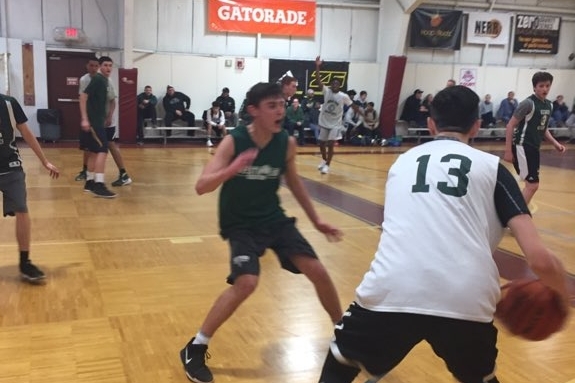 For the upcoming Summer 2018 season, we will be offering a Varsity Summer League, JV Summer League, and Freshmen Summer League,which will be run out of Dana Barros in Stoughton, MA. If you are interested in entering a team into one of our future leagues, send us an email at NESpartanBasketball@gmail.com. 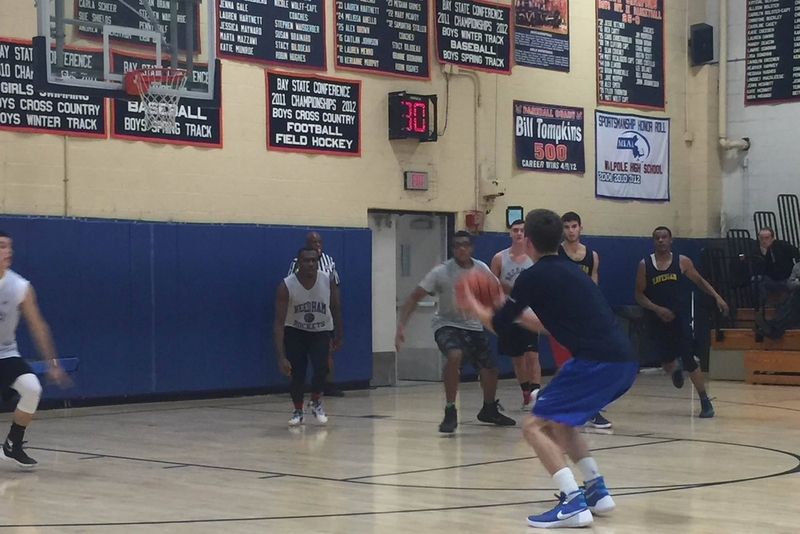 Click HERE for the League History to check out all the results and information from previous NESB leagues.